What is your definition of the word pure? The feeling of purity is when you are true to a certain aspect of your life. If it is a relation, then you have won all the happiness in the world. 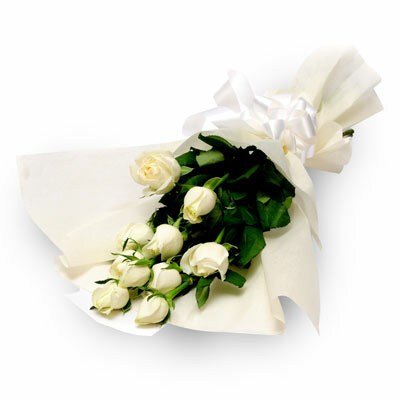 To embrace this happiness this divine bunch of heavenly 10 White Roses wrapped elegantly with a white ribbon is the perfect gift.